Hello, my name is Martin Heron. 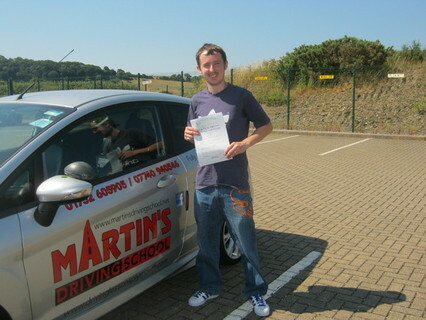 For 17 years I have been an Independant Driving Instructor running as "MARTIN'S DRIVING SCHOOL" based in Plymouth. As an Approved Driving Instructor (GRADE 'A') I work with the Driver & Vehicle Standards Agency (DVSA) to conduct Driving Lessons and Pass Plus Courses. Please call me today on 01752 605905 or 077 409 405 46 to discuss your driving lesson requirements.